When you smell Wedding Cake for the first time, you’ll know why its name is suitable. Sweet and a bit zesty, Wedding Cake smells like you’ve walked into a foreign bakery filled with iced treats and spices. 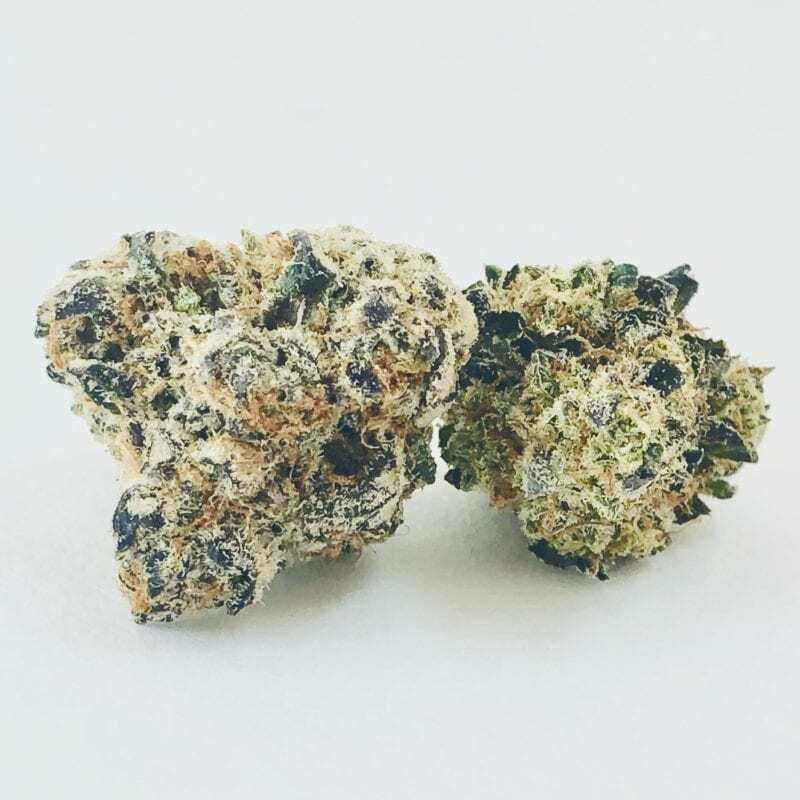 Wedding Cake is strain that’s been named for its delicious terpene profile, which it’s received from crossing the infamous Girl Scout Cookies with Cherry Pie. 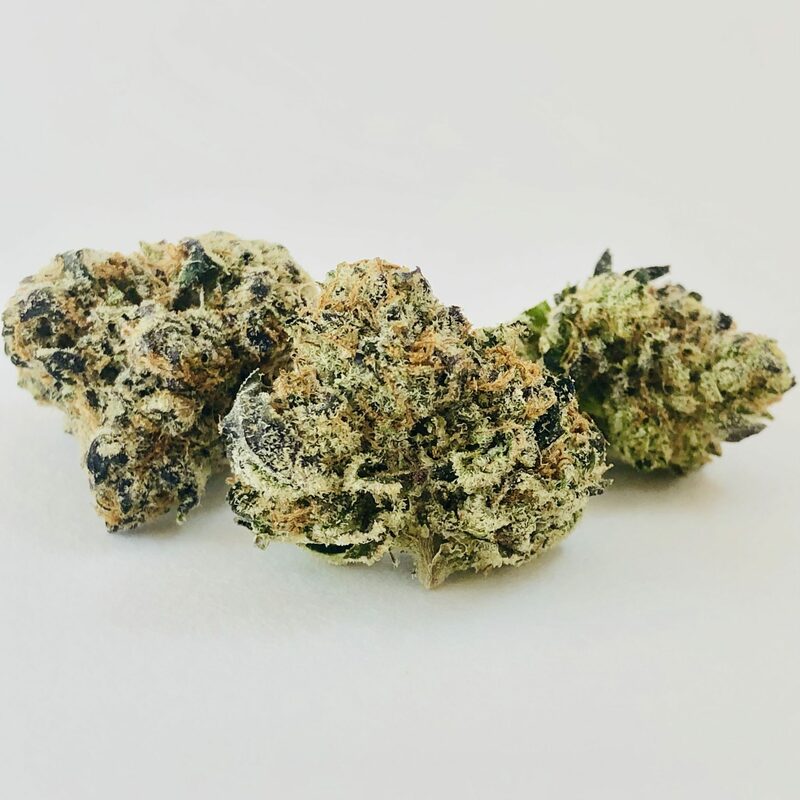 When you trace back on the parents of these strains, you’ll find that OG Kush, Durban Poison, and Granddaddy Purple all went into the making of this strain, meaning it’s an indica-dominant hybrid that’s been reputed to relax the body and mind. THC content can fall around the mid-twenties or higher depending on cultivation techniques, though CBD levels are quite low. 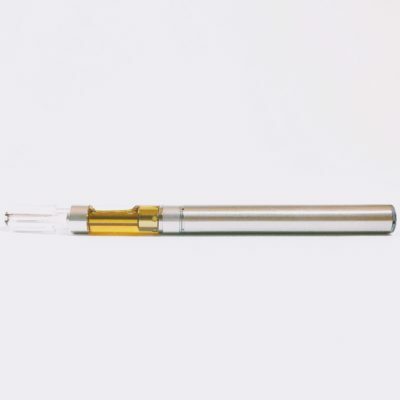 Users of Wedding Cake have stated they enjoy its well-balanced high as it both relaxes the tension built up in the body’s muscles while calming anxious thoughts that are hard to rid of. 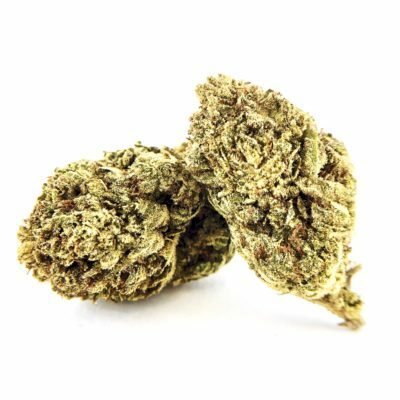 Many have indulged in this strain for recreational purposes due to its name, as it’s a fun choice for couples celebrating anniversaries. Socializing and enjoying various forms of relaxation, including the simple act of nature-watching or people-watching, have been reputed to be far more entertaining while using this strain.